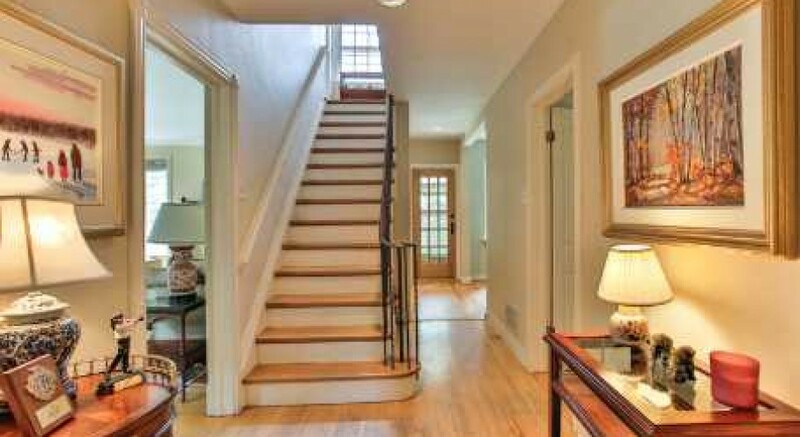 Rare ‘big-little’ house in John Ross Robertson School district. 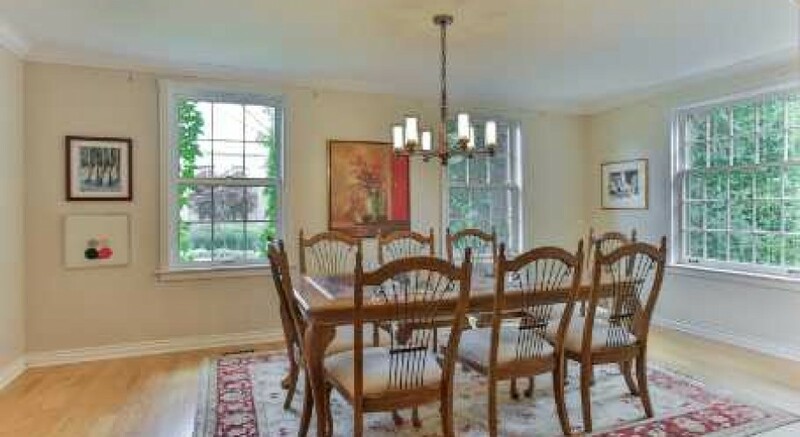 Windows on two walls in living and dining rooms fill the first floor with light. 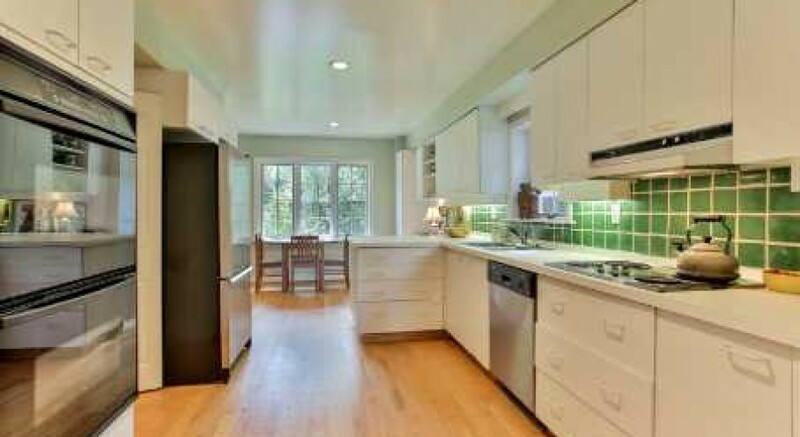 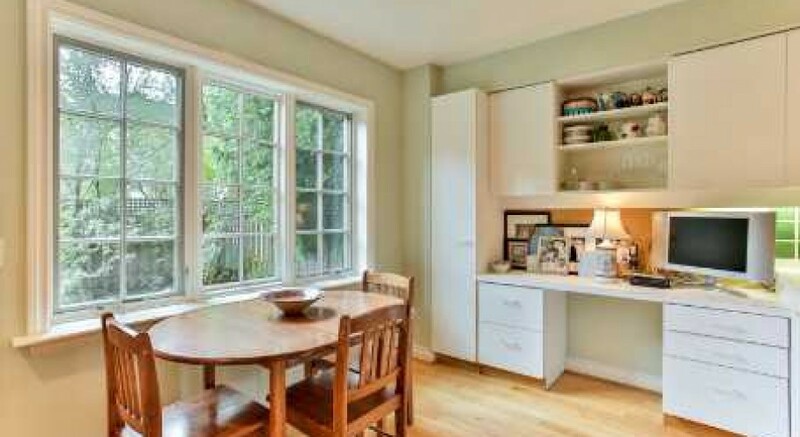 Kitchen has breakfast area and walk-out to patio. 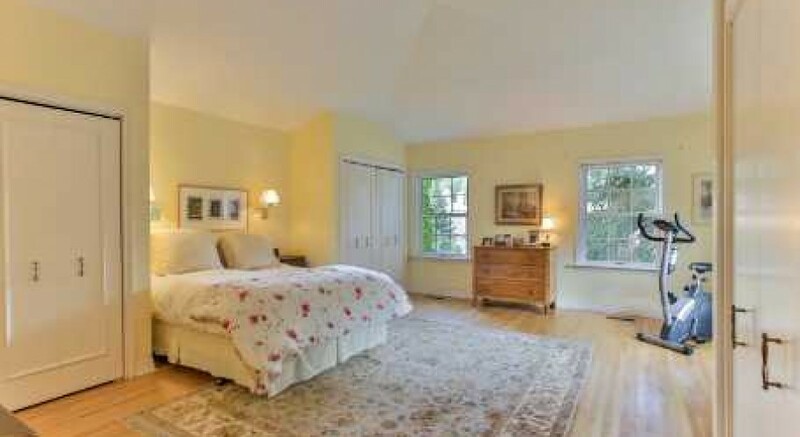 Spacious master bedroom has 4-pc ensuite. 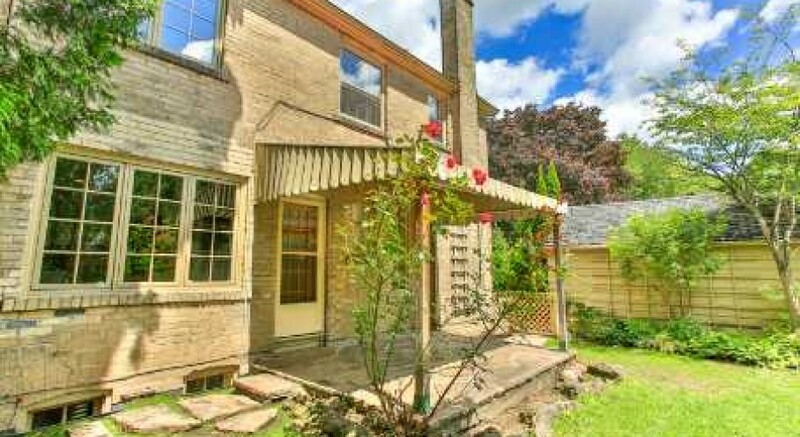 The perfect ‘in-town’ house or condo alternative. 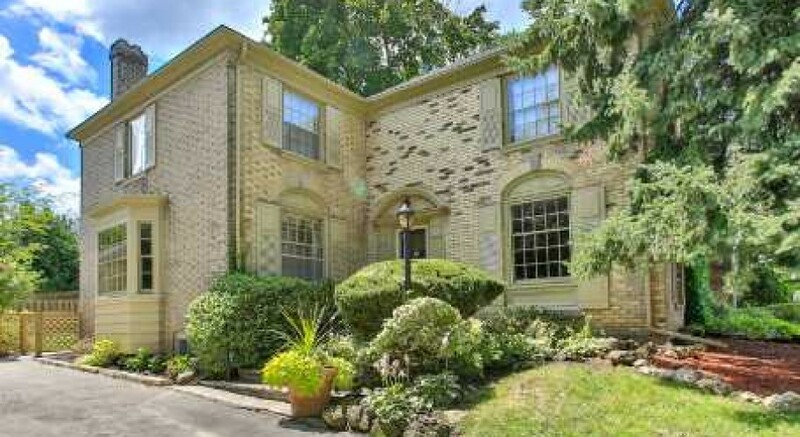 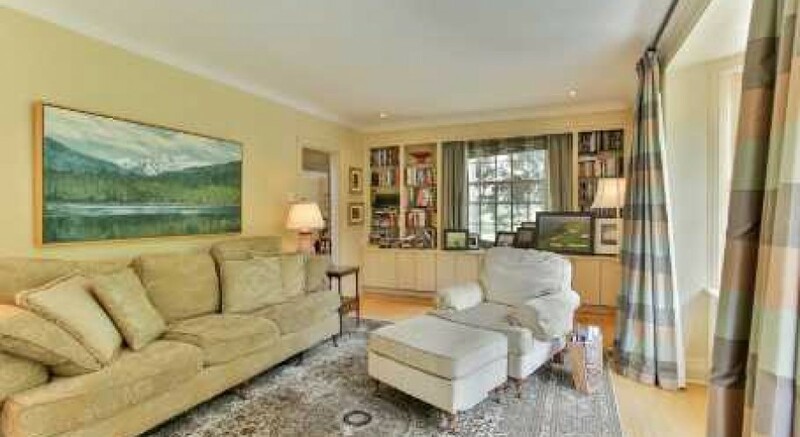 Visit www.PeterRussellRealEstate.com for more details.